Add Range Rules further down the table will override those at the top. If using the custom date range option you must also add a "Time Range" to set the times. 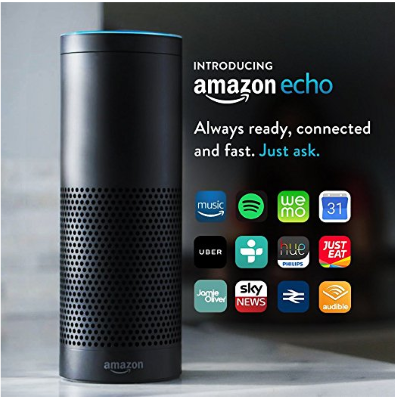 Join our newsletter for a chance to win an Amazon Echo in our quarterly draw! go on, learn something new! Are you a provider of private lessons or classes? Post your classes on LearnHub.ca, it's completely free! LearnHub gets a shout-out from the DailyHive! At LearnHub.ca you can find everything from piano lessons to personal training, yoga instructors to cooking classes, and everything in between. Search by keyword, location, or category to find the right class for you, or check out our free classes for some new ideas. LearnHub.ca is a unique marketplace for instructors across Canada to promote their services. The best part is, it's completely free to post as many classes as you want. Take advantage of our built in features to help you manage your private lessons business.